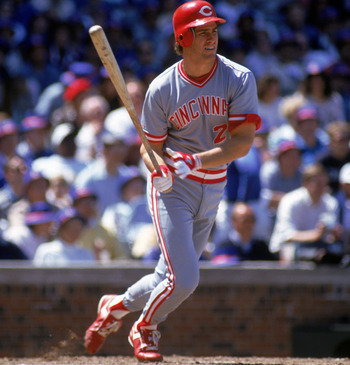 On September 30, 1988, Paul O’Neill (Cedar Rapids Reds – 1982) went 2-4 at the plate with two HR and four RBI as the Cincinnati Reds defeated the Atlanta Braves 8-7 at Riverfront Stadium. Paul O’Neill hit .288 with 281 HR and 1269 RBI during his 17 year MLB career playing for the Reds and Yankees. 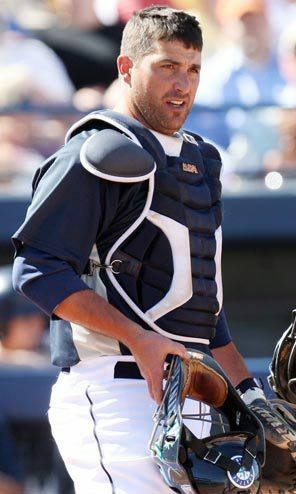 He won the American League batting title in 1994 with a .359 batting average. 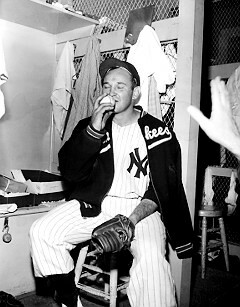 O’Neill was selected to five All-Star teams and was a member of six World Series teams earning five championship rings. Paul O’Neill hit .272 with 8 HR and 71 RBI in 116 games as the 1982 Cedar Rapids Reds finished 61-79 under manager Randy Davidson. 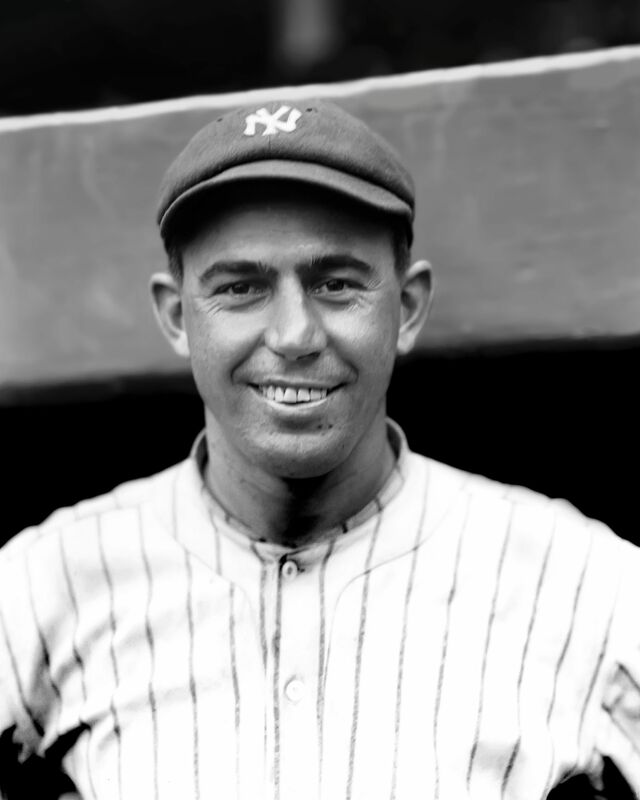 On September 29, 1920, Fred Hofmann (Cedar Rapids Bunnies – 1915-16) went 3-5 at the plate and scored a run as the New York Yankees defeated the Philadelphia Athletics 9-4 at Shibe Park. 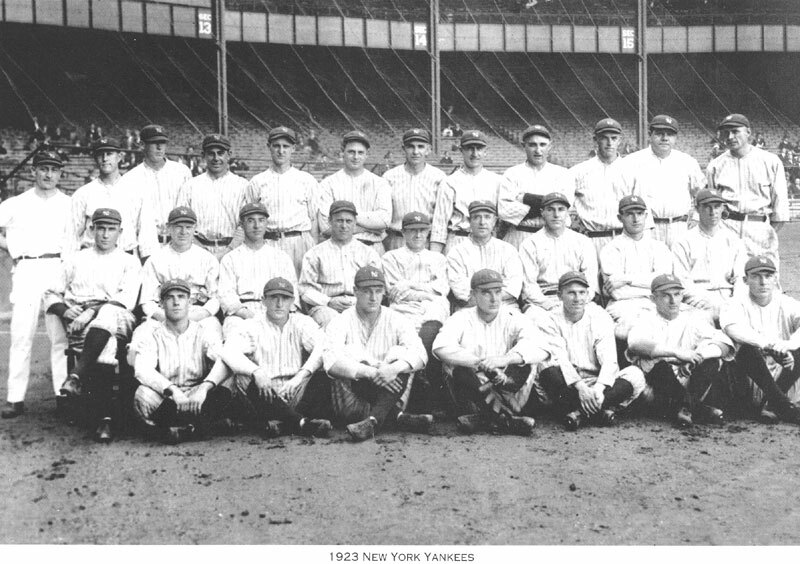 Fred Hoffman and 1923 New York Yankees defeated Hall of Famer John McGraw (Cedar Rapids Canaries – 1891) and the New York Giants in six games to claim the first of the Yankees 27 World Series Championships. 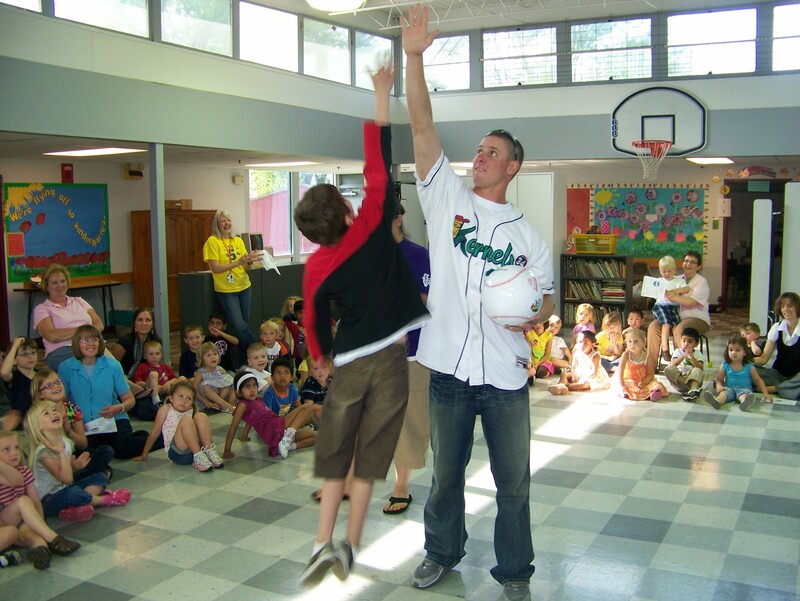 Hofmann made two plate appearances going 0-1 with a walk in two World Series games. Fred Hofmann hit .247 with 7 HR and 93 RBI during his 9 year MLB career playing for the New York Yankees and the Boston Red Sox. 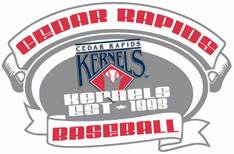 Fred Hofmann was a member of the 1915 and the 1916 Cedar Rapids Bunnies teams. In 1915, the Bunnies finished in 4th place with a 54-47 mark under manager Jack Herbert. 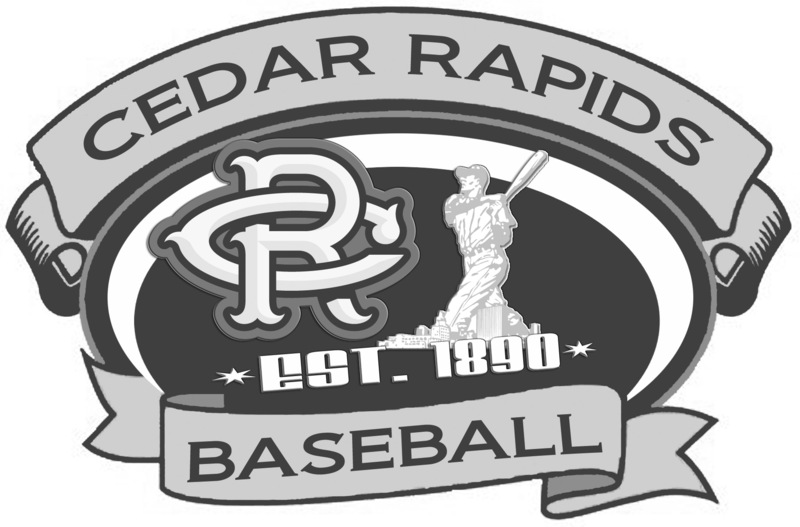 In 1916, Cedar Rapids finished in 3rd place with a record of 62-54 in the Central Association under manager Frank Boyle’s guidance. Hofmann hit .165 in 82 games in 1915 and hit .189 in 52 games during the 1916 season splitting time between Cedar Rapids and Waterloo. 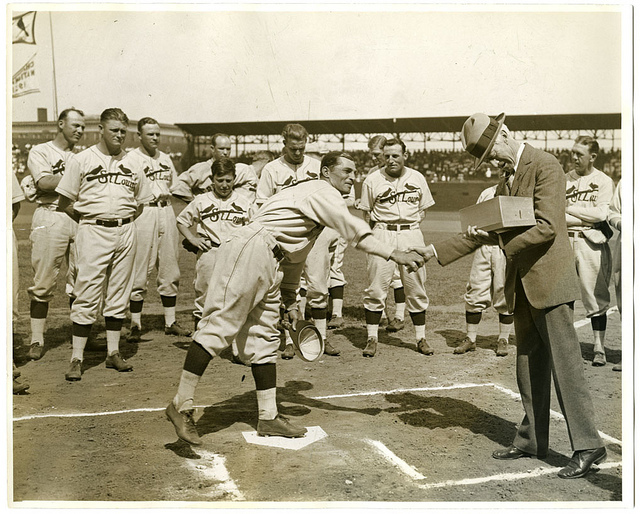 On September 25, 1929, Ernie Orsatti (Cedar Rapids Bunnies – 1925) went 4-5 at the plate with a double, a RBI and scored two runs as the St. Louis Cardinals defeated the Pittsburgh Pirates 10-2 at Sportsman’s Park. 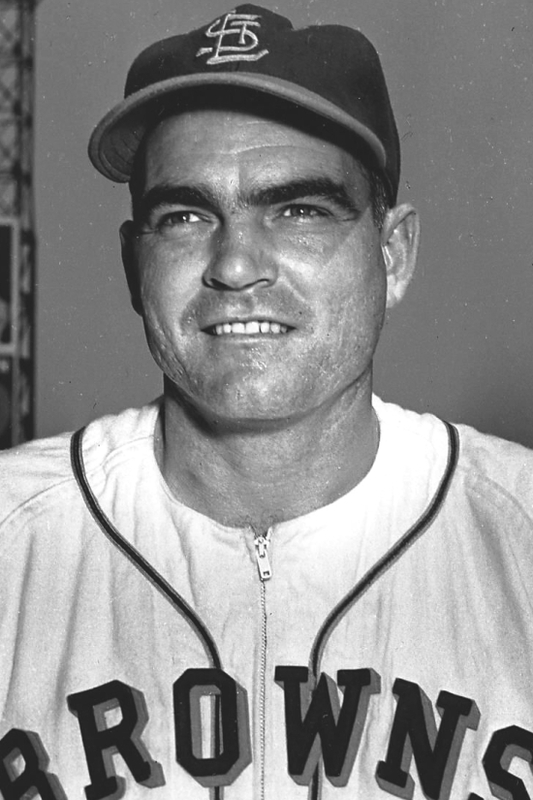 Ernie Orsatti hit .306 with 10 HR and 237 RBI during his 9 year career with the St. Louis Cardinals. 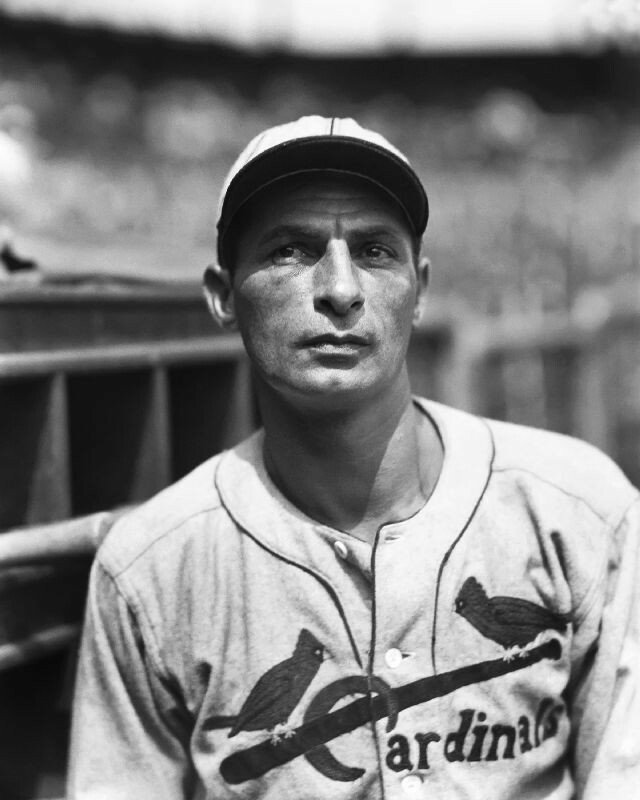 He played in four World Series (1928, 1930, 1931 and 1934) batting .273 in 13 post season games as the Cardinals won the Championship in 1931 over the Philadelphia Athletics and defeated the Detroit Tigers in the 1934 World Series. Ernie Orsatti hit .347 with 6 HR for the 1925 Cedar Rapids Bunnies. 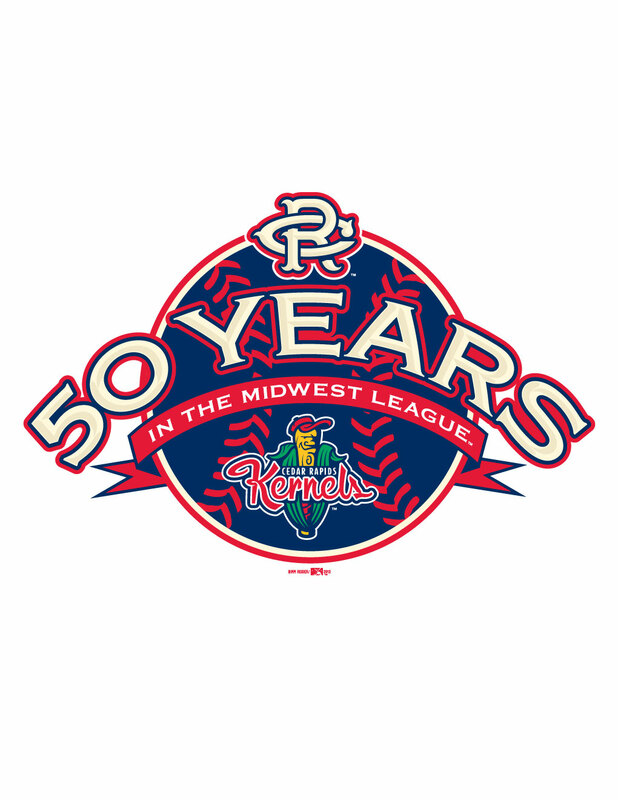 The Bunnies won the Mississippi Valley League Championship with a record of 74-51 under manager Bill Speas. 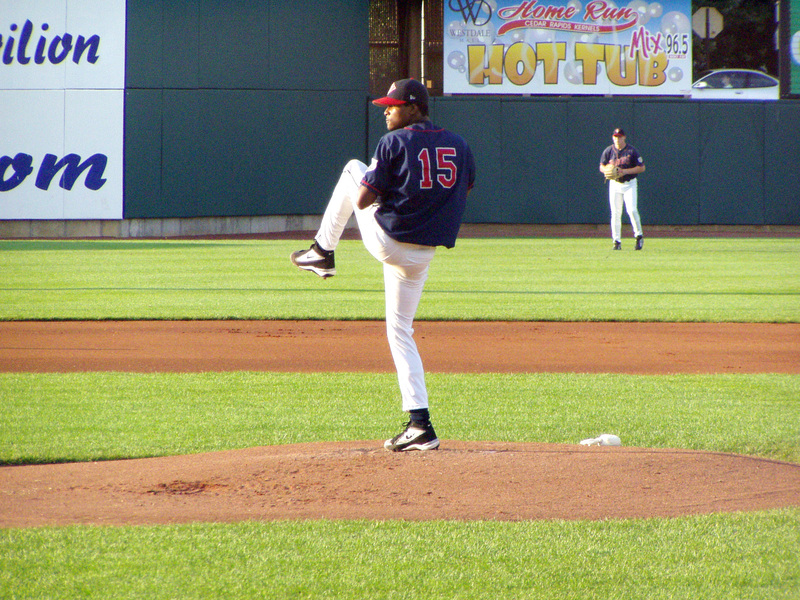 On September 28, 2009, Ervin Santana (Cedar Rapids Kernels – 2002) pitched a complete game shutout to lead the Angels to a 11-0 victory over the Texas Rangers at Angels Stadium. 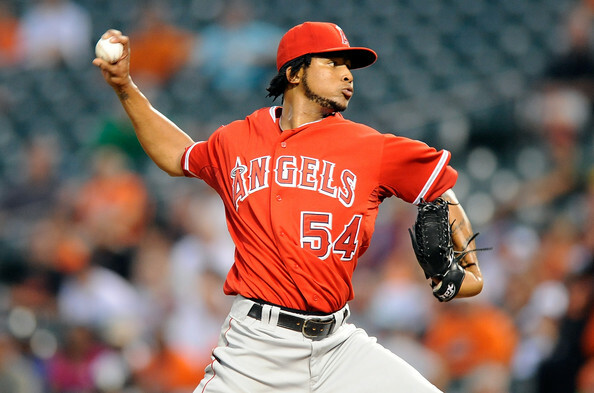 Santana struck out two while allowing seven hits and one walk to earn the win. 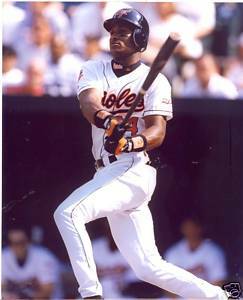 On September 27, 1997, Eric Davis (Cedar Rapids Reds – 1982) went 4-5 at the plate with a HR, RBI and scored a run as the Baltimore Orioles defeated the Milwaukee Brewers 5-4 at County Stadium. Eric Davis hit .269 with 282 home runs, 934 RBI and stole 349 bases during his 17 year career playing for the Reds, Dodgers, Tigers, Orioles, Cardinals and Giants. Davis hit for the cycle on June 2, 1989 to lead the Reds to a 9-4 win over the Padres. 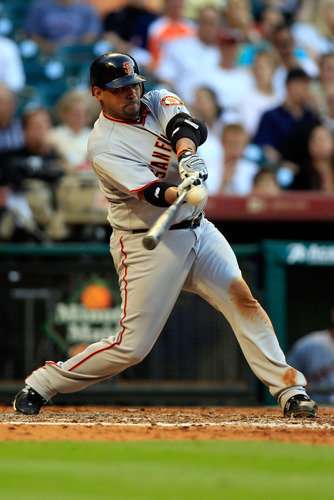 He was the first Red to hit for cycle since Frank Robinson did it in 1959. 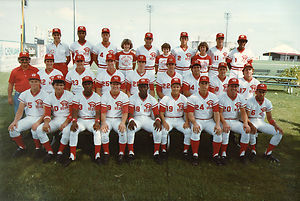 Davis was part of the 1982 Cedar Rapids Reds squad that finished in 9th place with a mark of 61-79 under manager Randy Davidson. 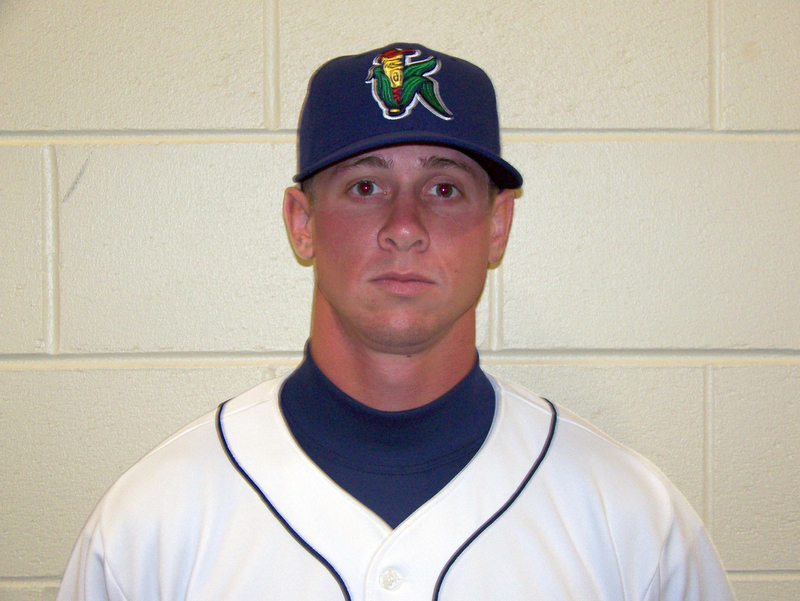 Eric Davis hit .276 with 15 home runs, 56 RBI and stole 53 bases for the Cedar Rapids Reds that season.